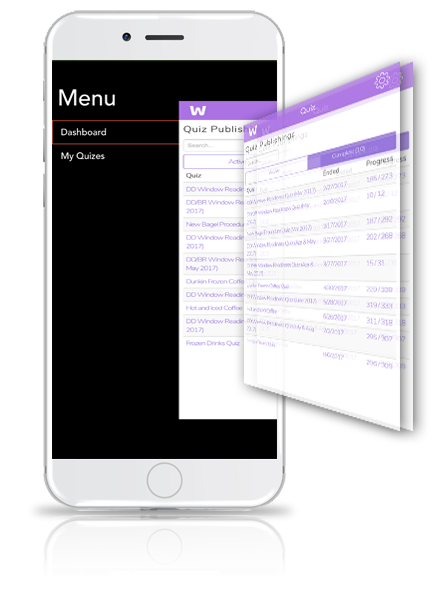 Test, train and ensure you have qualified employees within your organization with restaurant operation management software. Use Audit and Task To Find Issues In The Process. Use Quiz To Fix Them. Address untrained employees, low productivity, poor service and more. 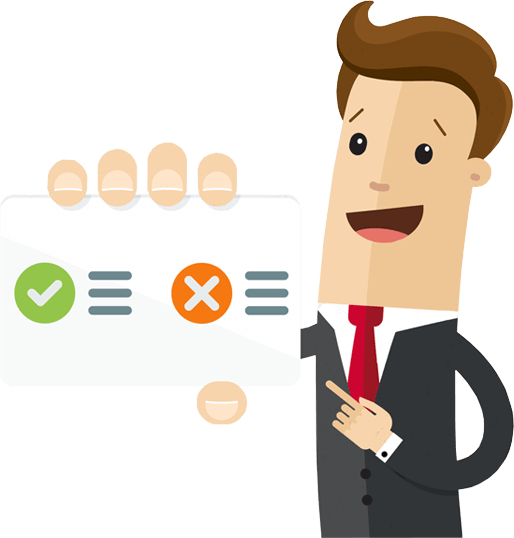 With options like true/false, multi-choice, and multi-answers questions, you can easily build a challenging quiz or survey for your organization. 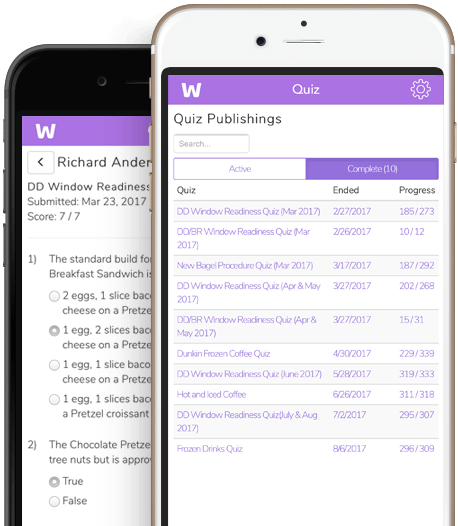 Compare data and gain understanding of your employee comprehension for each published quiz by location. Manage completion times, scores, and cross-compare locations. 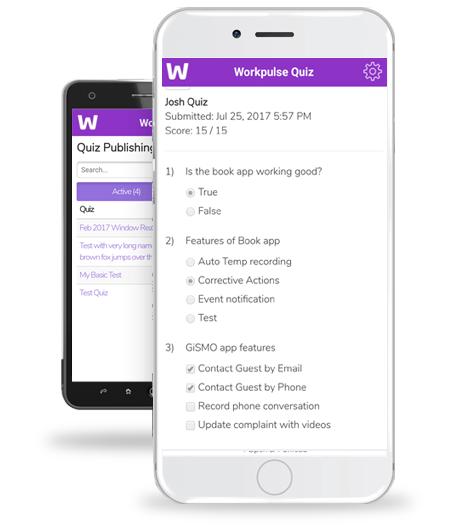 Our franchise management app makes it simple to check quiz scores. 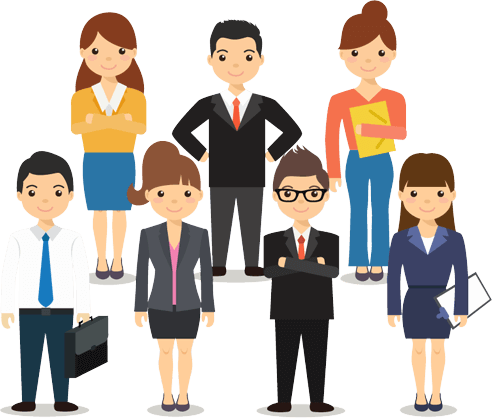 Identifying low-scoring employees will become a one-step process. Access compiled data per location to locate and address individual shortcomings throughout your staff. Locate issues on a per organization basis to fix complications faster than ever. Craft development plans based on location and individual data. Guarantee employee comprehension of company mission and processes.